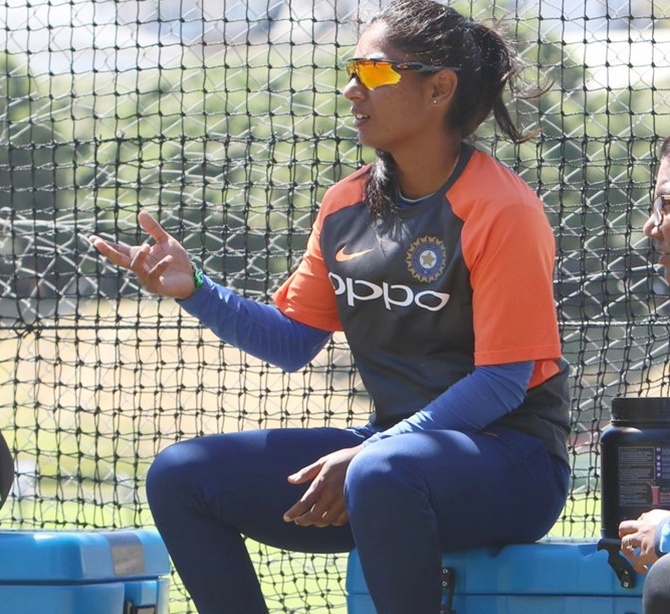 Smarting from a heavy loss in the final one dayer, the Indian women's team will aim for a solid showing in the opening encounter of the three-match T20 series against New Zealand, beginning, in Wellington, on Wednesday. Harmanpreet Kaur, who did not get to do much in ODIs in which Mithali Raj was captain, will lead the T20 side. 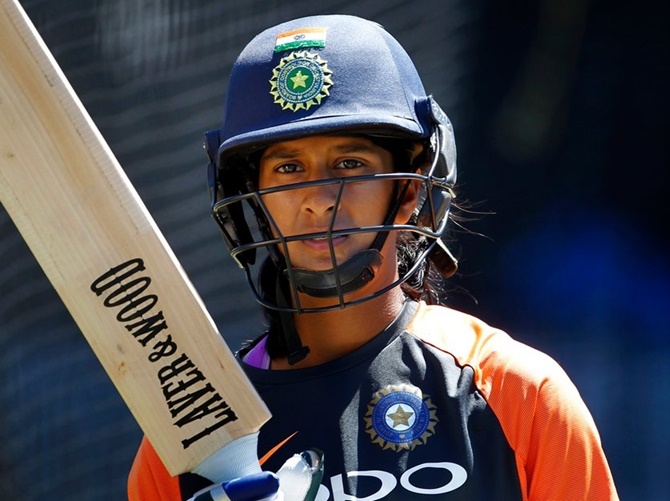 It will be India's first game in the format ever since that infamous loss to England at the Word T20 in the Caribbean, where Mithali was dropped for the all-important semi-final.